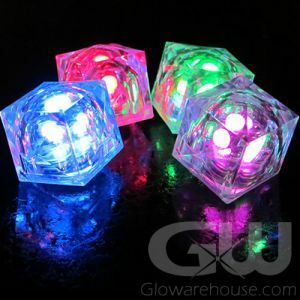 - Fun LED Glow Cherries! - 3 Settings! 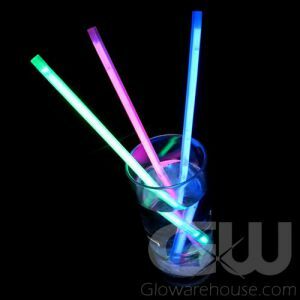 Flashing, Double Flash and Steady Light! 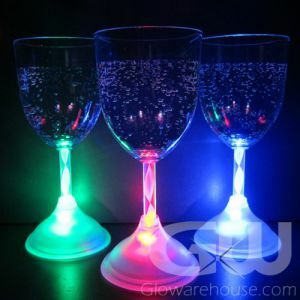 - Brighten Up Your Cocktail Presentation! 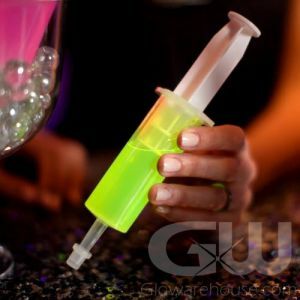 The ultimate cocktail decoration! 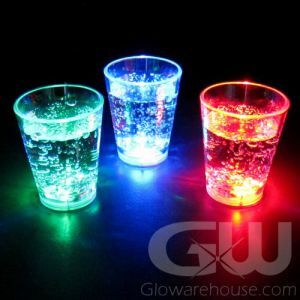 Light up your cocktails with fun Glow in the Dark Cherries! 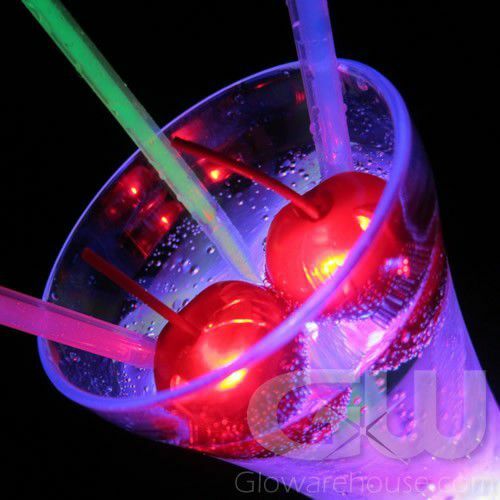 Light up LED Drink Cherries come with 3 settings that include fast flash, slow strobe and steady light modes. 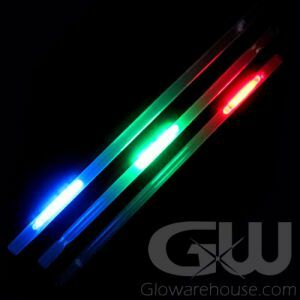 Designed for use in liquid and drinks, each Light Up Cherry is totally sealed to make it completely waterproof. 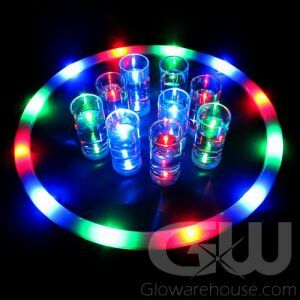 It's time to make a splash at your next big glow party with bright, beautiful glowing LED cherries!